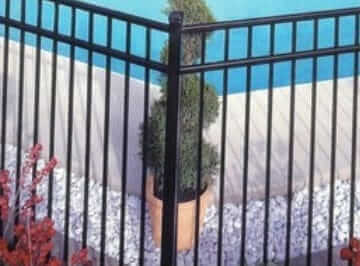 Because Freedom Fence NJ is a highly recommended PVC fence contractor in Bergen County NJ, homeowners contact us when they have trouble with gate and fence installation. 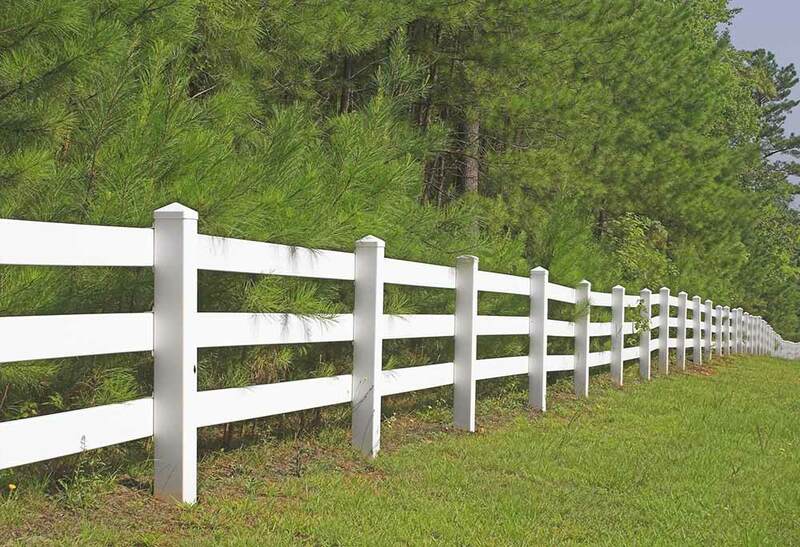 For instance, most have problems determining the appropriate soil needed for appropriate placement of fence posts. 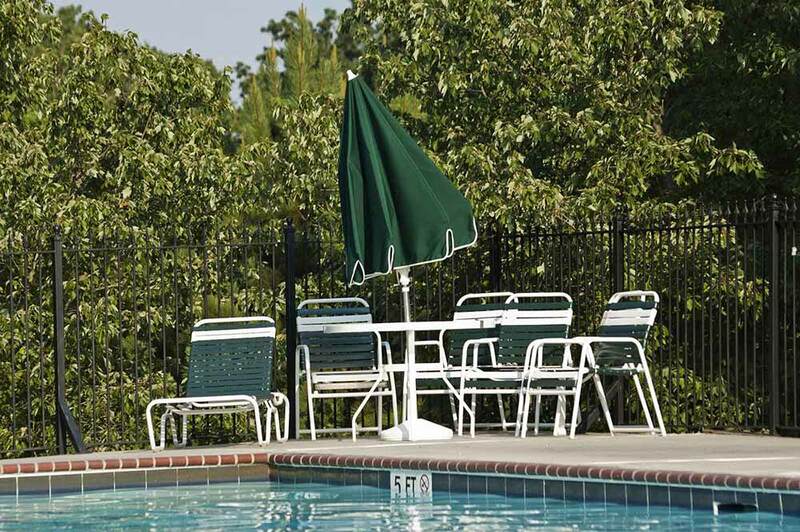 Moreover, prefabricated fence panels tend to warp, leading to costly maintenance issues. 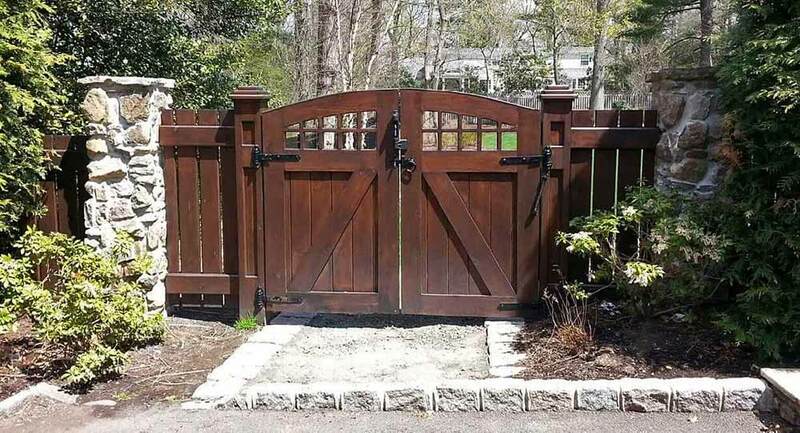 It is possible to avoid these problems by employing a North Jersey fence installer which not only provides you with the benefit of experienced gate and fence installation, but also expert guidance in choosing the right kind of fence design for home. 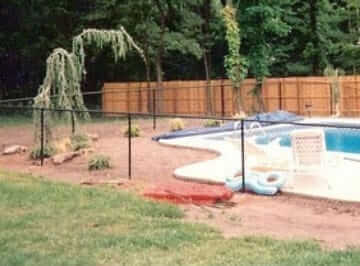 This is the reason it’s in your best interest to call Freedom Fence NJ, the Anello fence company. We serve local homeowners just like you with their fencing requirements with a wide range of services. 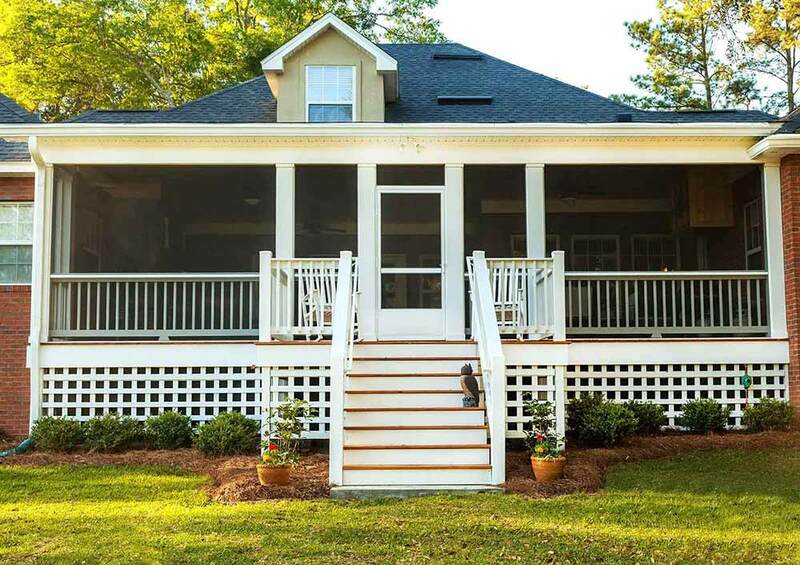 We strive to serve as the only choice you need to make if you want to enhance your home or business’s exterior. 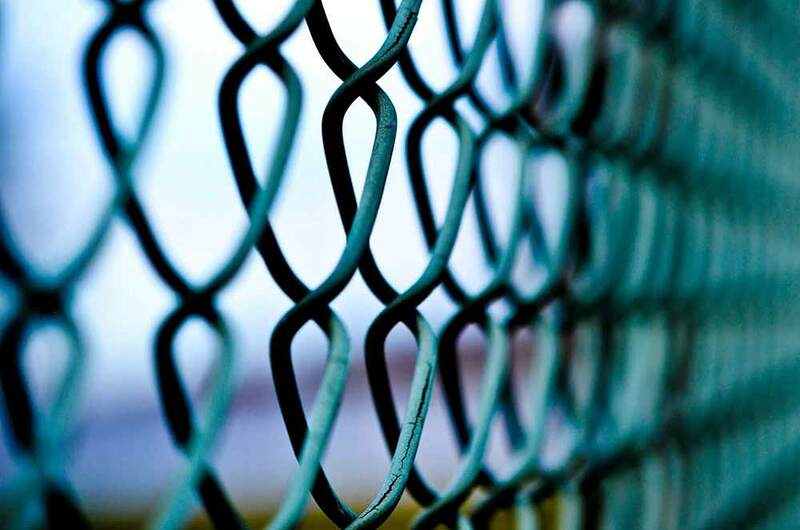 We additionally are capable of installing a broad range of types of fencing so you’ll be capable of being certain we’ll be able to provide what you’re looking for. Worried about finding what you’re looking for? 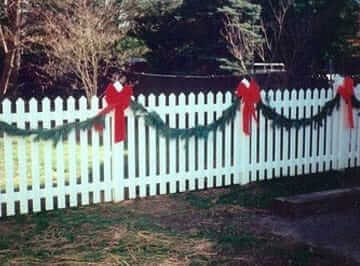 We’re capable of installing a wide variety of kinds of fencing so this will never be an issue. Searching for installation of an aluminum fence fencing in Upper Saddle River NJ. 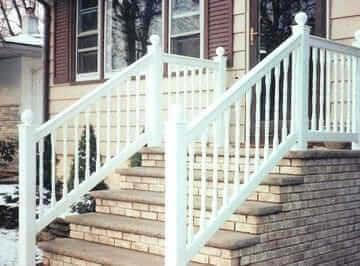 We don’t merely serve our customers when it comes to installing a PVC fence in Bergen County NJ. Setting up arbor installation is yet another means of improving the appeal your landscape. While pergolas and arbors assist in defining sizeable lawns, they form an appealing point of focus for small ones. 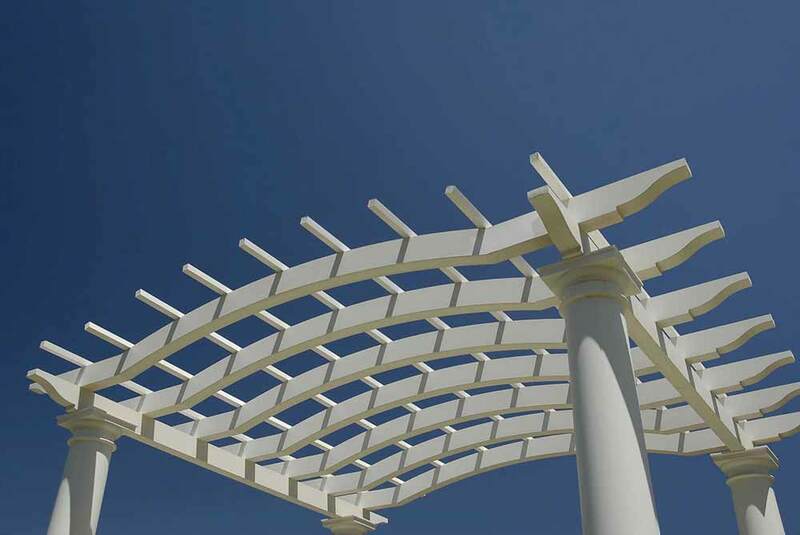 A specialist arbor installer assists you with selecting the layout and materials for your arbor and pergola that will blend in with your property and lifestyle. 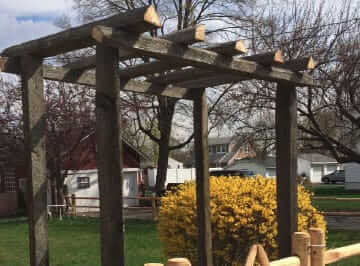 The benefit of working with our team at Freedom NJ when you need an arbor and aluminum fence contractor in Upper Saddle River NJ is the personal time and attention we give our clients so we can design and construct an arbor which complements your landscape. Another alternative to add to the attractiveness and resale value of your house will be to consider creating walkways through your yard with interlocking pavers. By making either conventional herringbone patterns with brick pavers or a more simple design with stone, an expert pavers company in Upper Saddle River NJ helps homeowners differentiate their residences from others. 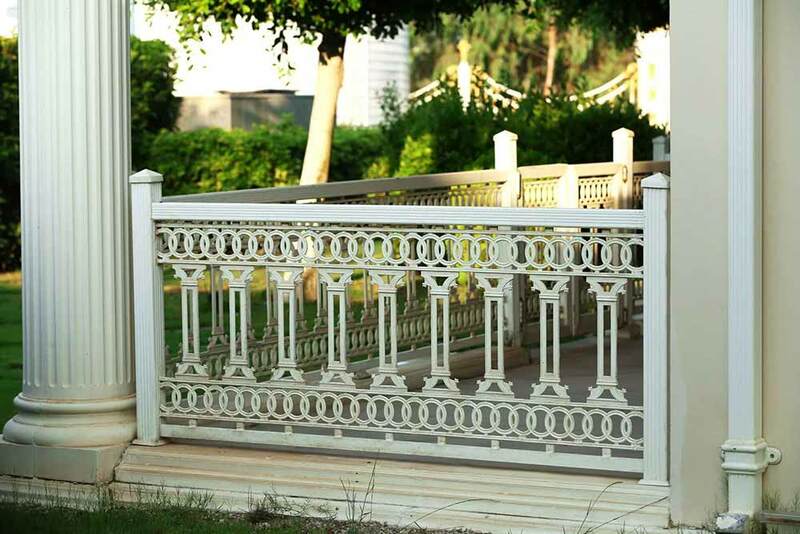 By selecting a railings contractor that creates custom railings for your stairwell, you will have the benefits of a custom-built house without a expensive price tag. 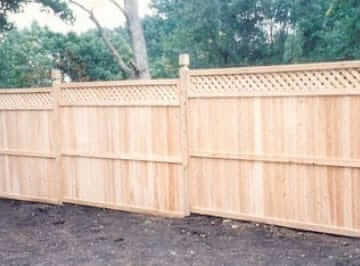 When you choose Freedom Fence NJ as your wood fencing installer in Bergen County NJ, you can take advantage of all these services provided by a family owned business who makes service and quality their first priority.